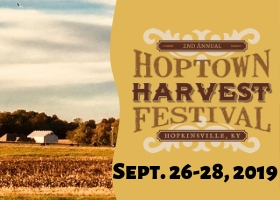 Hopkinsville is located on serene, rolling farmland in southwest Kentucky near the Tennessee border. With scenic vistas and friendly faces, Hopkinsville embraces the essence of rural western Kentucky. The seat of Christian County, Hopkinsville is the 6th largest city in Kentucky with a population of around 33,000. Hopkinsville offers a mild climate with four distinctly beautiful seasons. 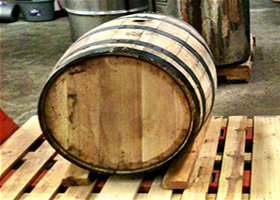 Opportunities for outdoor adventures are abundant. Hopkinsville provides quick and easy access to the Land Between the Lakes and Pennyrile Forest State Park. Hopkinsville is alive with history. The town’s ornate architecture holds countless stories of fascinating people and intriguing events. 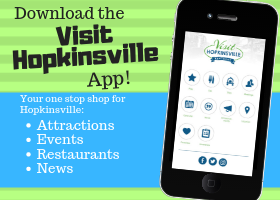 Come explore Hopkinsville – a wealth of adventure, history and mystery.